The only way to be GREAT at your work; is your continuous commitment, passion and LOVE for what you do. HEA is a creative and inspired decor and events company that provides personal and professional assistance. We are a full service event planning company. 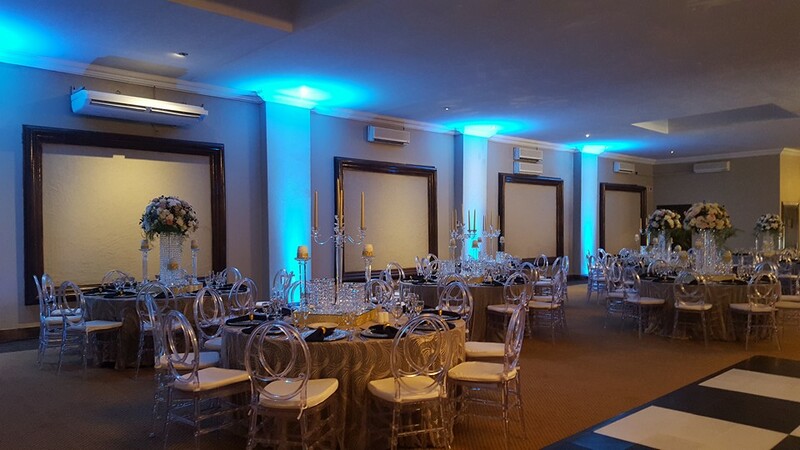 From small, intimate settings to large, glamorous corporate functions and weddings, we’ve done it! We have travelled globally to deliver our services and our satisfied clients’ testimonials show our consistent promise to deliver unique, quality and professional service. 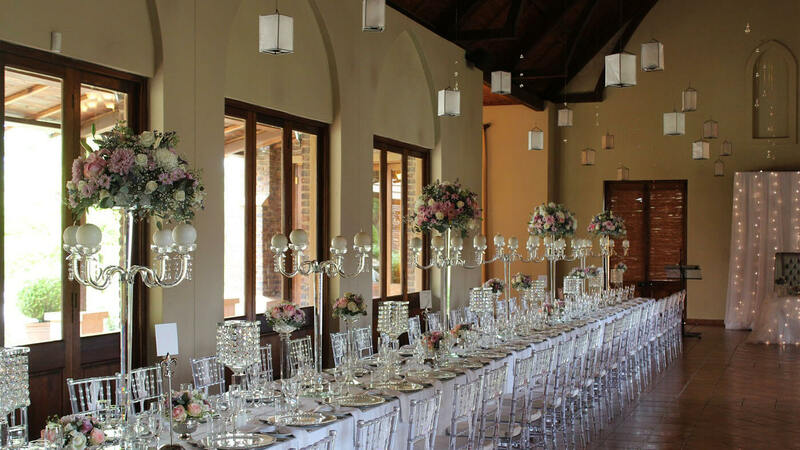 Happily Ever After is situated in Johannesburg and was formed in 2007 by a professional and passionate, customer-oriented and creative couple whose passion for events completes each event. 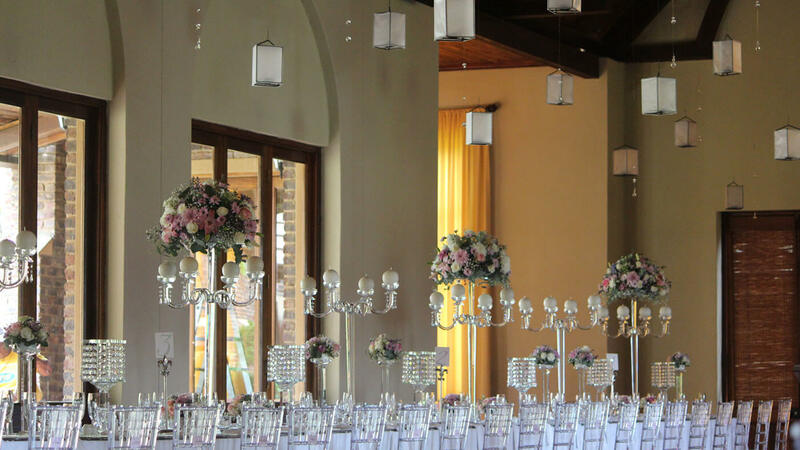 We have worked with a host of couples to create their unique weddings with the widest range of exclusive decor, elegant flowers and finer details to create the finishing touch. 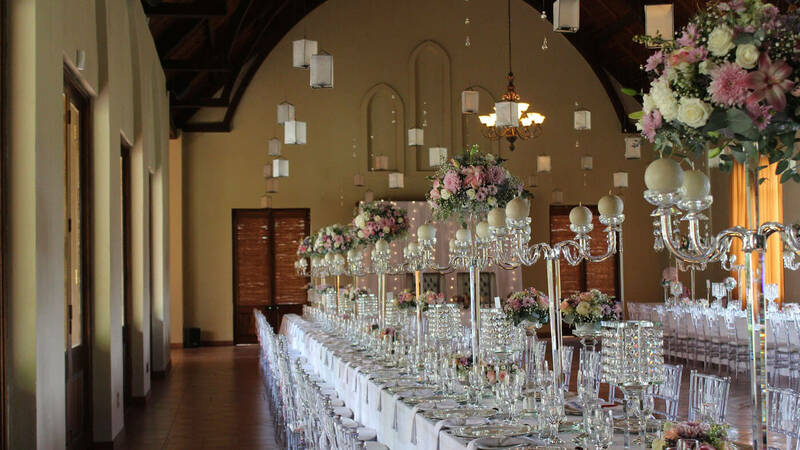 We have experience in assisting with different styles and sizes of weddings and events. 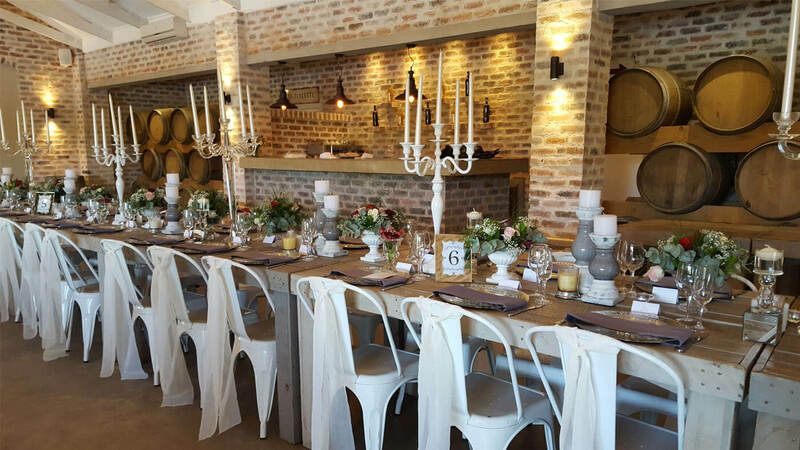 Our personalised consultations invite you to share your dreams and have a look at unique table settings – where a wide range of decor and linen await for you to bring your dreams to life. We look forward to transforming your wedding, event or occasion into a sensation never forgotten! Contact us to find out more or to book a FREE in-depth, personalised consultation where we will share our unique ideas with you.